Biotech and pharmaceutical companies leverage Sentry's contract pharmaceutical manufacturing background and a versatile network of pharmaceutical cold chain logistics providers to successfully plan, source, make and deliver temperature-sensitive products. 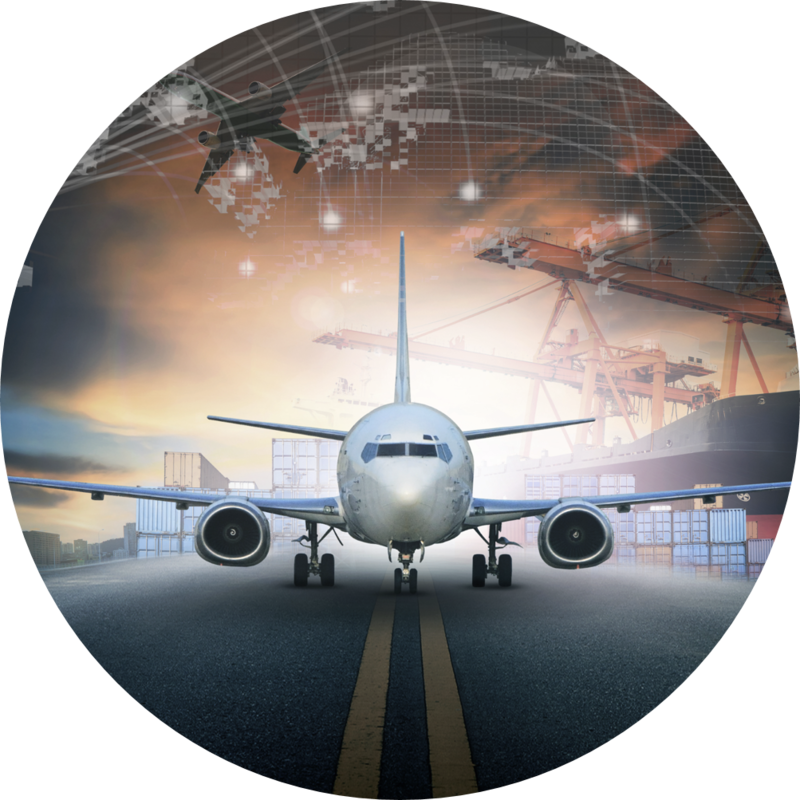 Sentry adheres to the Supply-Chain Council's Supply Chain Operations Reference (SCOR®) model. The model provides a framework linking processes, metrics, best practices and technology into a unified structure to support supply chain communication and improve management effectiveness. Planning, sourcing, making, delivering and returning processes comprise the foundation of the SCOR® model. Sentry's core functions extend to all pharmaceutical supply chain interdependencies. This unified, cohesive approach integrates manufacturers, researchers, distributors, software systems, consultants and channel supply partners to meet emerging customer expectations. From early-phase shipper and channel qualification to supporting cost-effective commercial product launches, Sentry utilizes biopharma experience and relationships with qualified vendors, brokers and manufacturers to design and implement domestic and international pharmaceutical supply chain solutions. Sentry anticipates, understands and addresses regulatory expectations and best practices, ensuring product integrity in every phase of the pharmaceutical supply chain. With 24/7 online data access, clients can monitor inventory and tracking information in real time for total transparency. For more information about how Sentry's supply chain management programs can ensure product integrity in every phase of the pharmaceutical supply chain, contact Sentry via email or by phone at 1-866-757-7400.